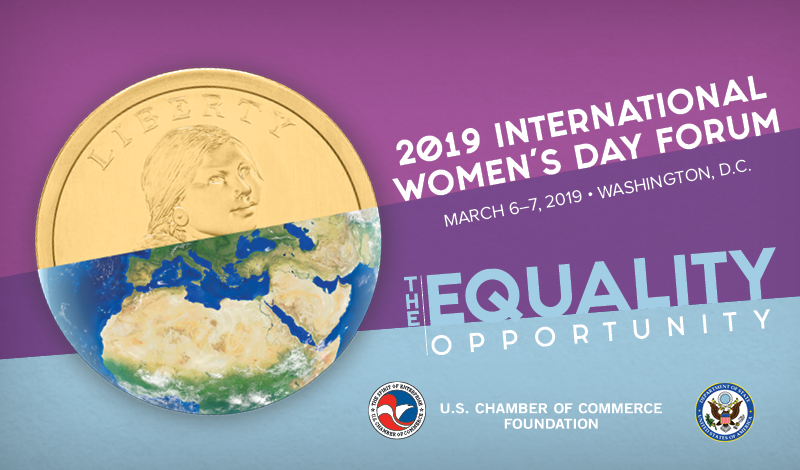 This March, we are celebrating the vital role women have played, and continue to play, in creating a more innovative, sustainable, and prosperous world! 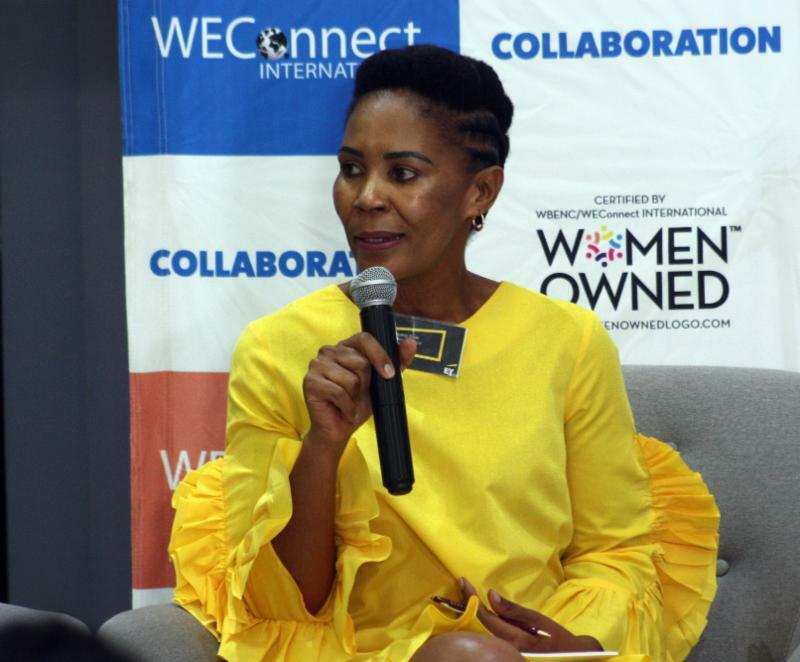 WEConnect International and WBENC are proud to work with a global community of vibrant women-owned businesses that make incredible contributions to their economies and communities every single day. That is why we are joining WBENC in celebrating Women's History Month with one clear theme: Buy Women Owned! 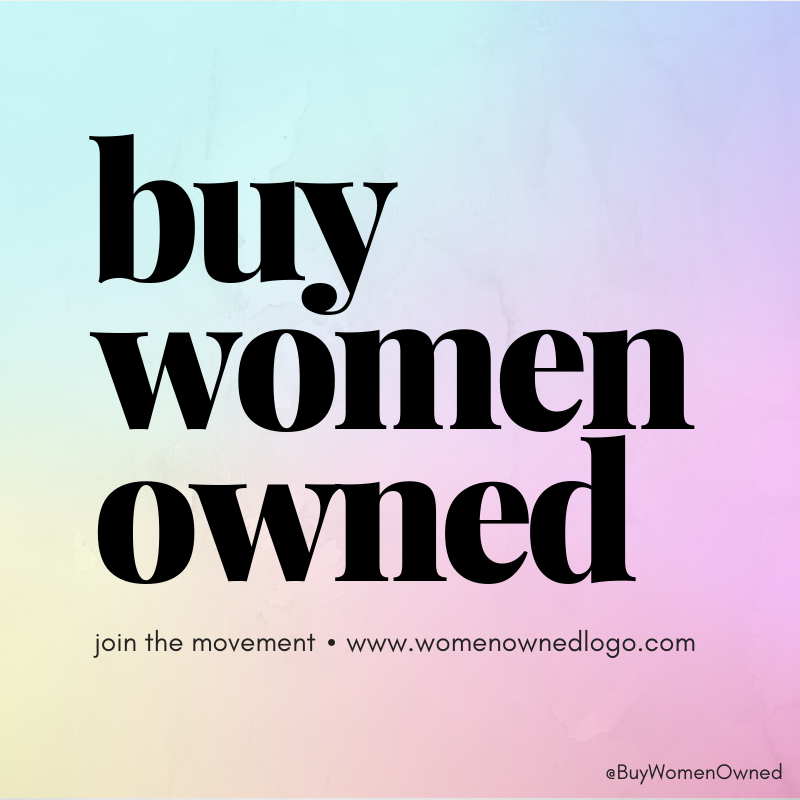 Join the Buy Women Owned campaign— details here! 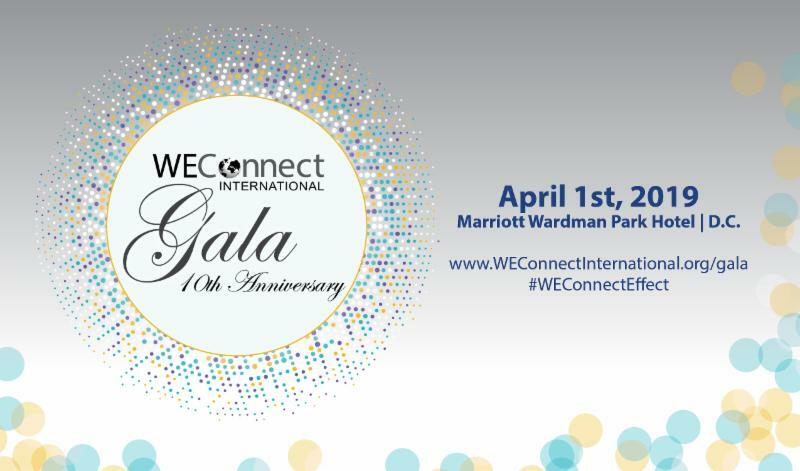 Join us in celebrating Monica and other distinguished awardees at our 10th Anniversary Gala on April 1st in Washington, D.C., USA! in our Gala gift bag? 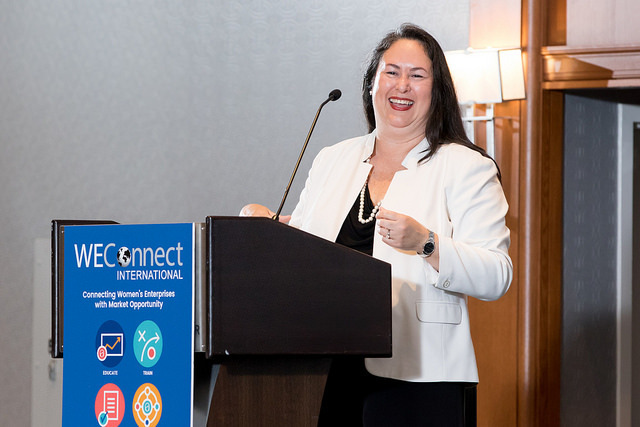 WEConnect International CEO & Co-Founder Elizabeth Vazquez discusses the recent White House memorandum to establish the Women's Global Development and Prosperity Initiative (W-GDP). 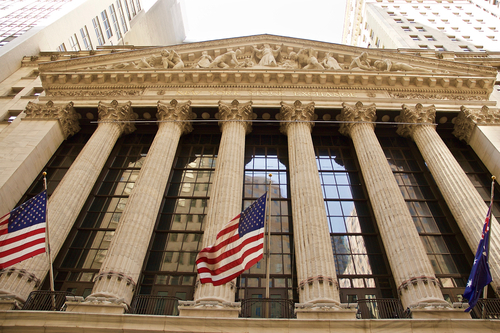 WEConnect International is excited to announce that we will be ringing the closing bell at the New York Stock Exchange in honor of International Women's Day on March 8th, 2019! ﻿Contact us to learn more. 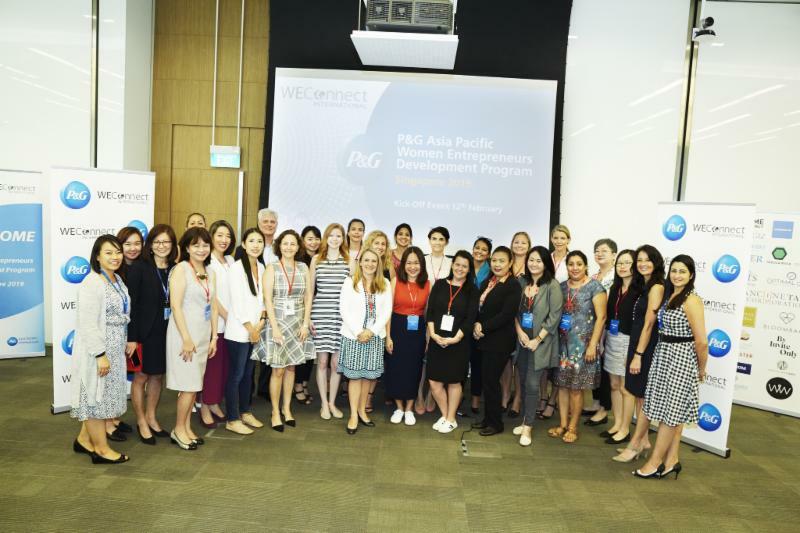 Thank you to conference host and sponsor EY as well as the over 210 women business owners, government representatives, global and local corporates and the US Embassy that came out to celebrate the power of collaboration for business growth with WEConnect International! 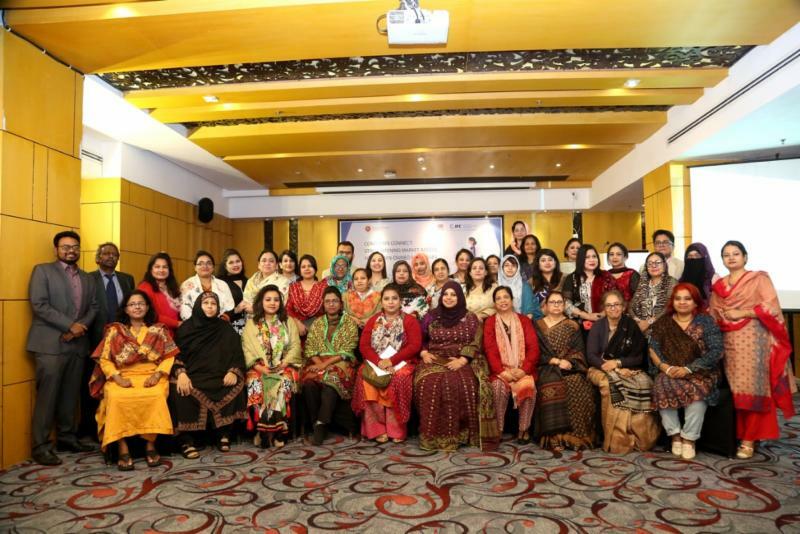 Read about the inaugural event with the International Finance Corporation of the World Bank Group and The Ministry of Commerce of Bangladesh. Come to an upcoming event! 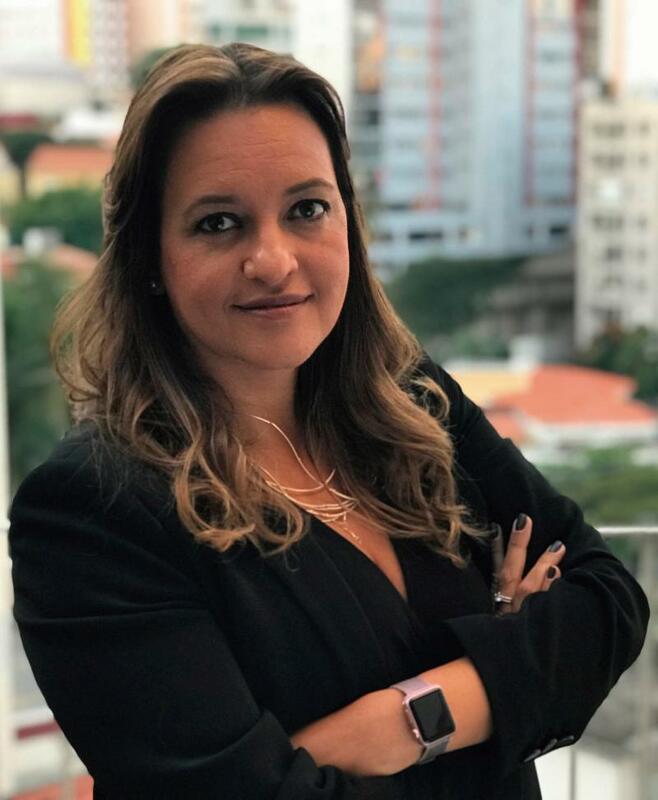 TOMORROW : WEConnect International CEO & Co-Founder Elizabeth Vazquez Speaking at... .
Don't see an event in your country? 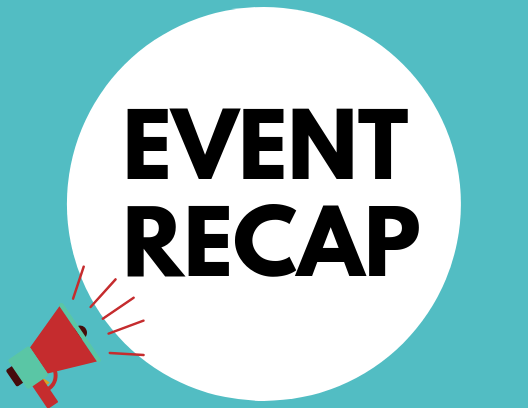 Visit our Global Events Calendar!